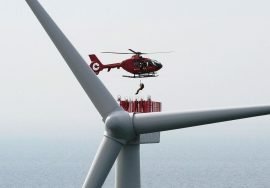 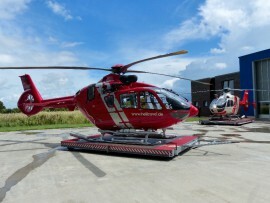 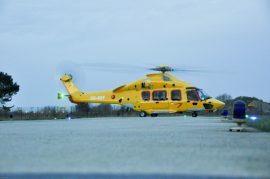 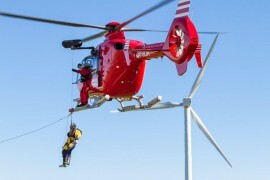 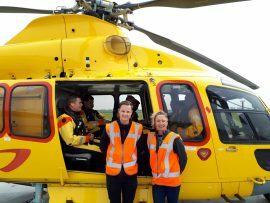 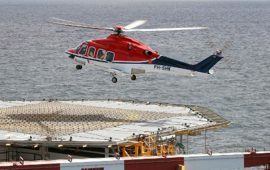 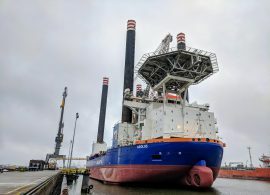 German law firm Kapellmann und Partner Rechtsanwälte, on behalf of Gobal Tech I Offshore Wind GmbH, has invited helicopter services providers to tender for the transport of passengers and cargo to and from the 400MW offshore wind farm. 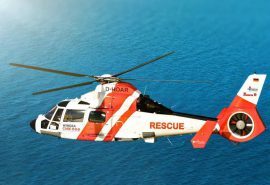 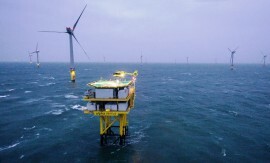 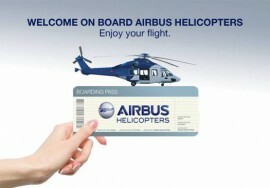 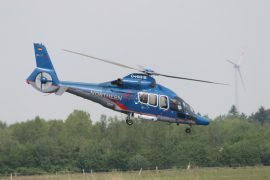 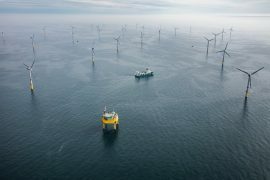 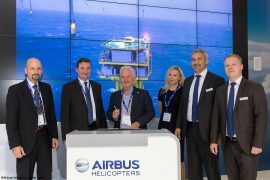 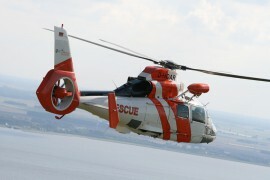 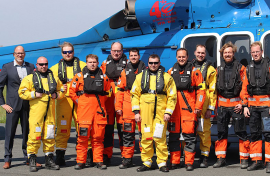 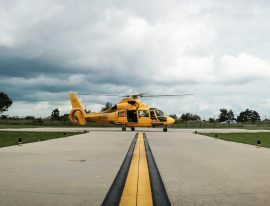 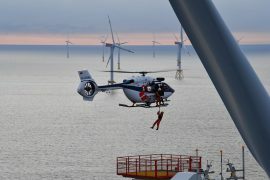 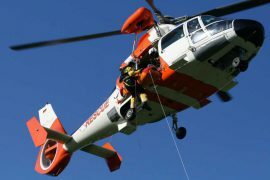 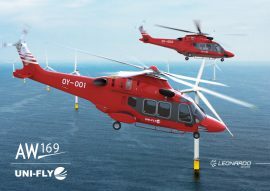 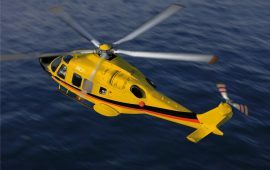 German transmission system operator 50Hertz has invited tenders for the provision of a helicopter, including aeronautical and medical crew, for potential emergency and rescue situations involving employees on offshore platforms, wind turbines and vessels located in the Baltic Sea. 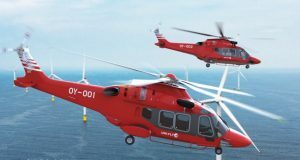 Siemens has awarded CHC Group with a contract for helicopter services in support of the work at the Veja Mate offshore wind farm in the German part of the North Sea, which is currently in the turbine installation phase.